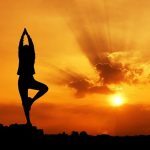 Dubai is mentioned as the country spends the most money in the world, the luxurious life here is difficult to find from anywhere else. 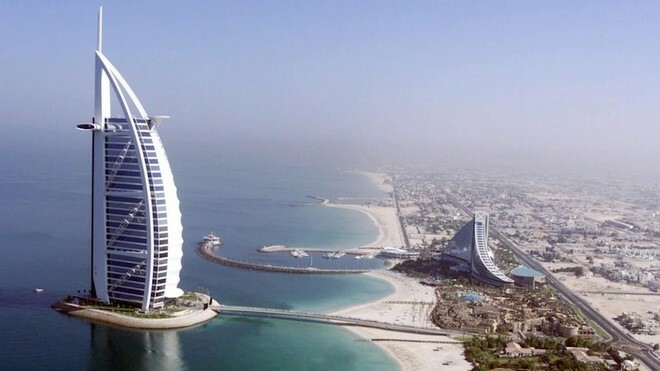 Burj Al Arab hotel is the most luxurious and world-class hotel in Dubai, rated 7-star. 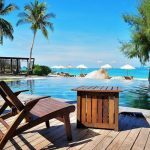 The room prices are around 20,000 $ per night. Tourists even have to book in advance if they want to visit around the hotel. Photo: Flickr. 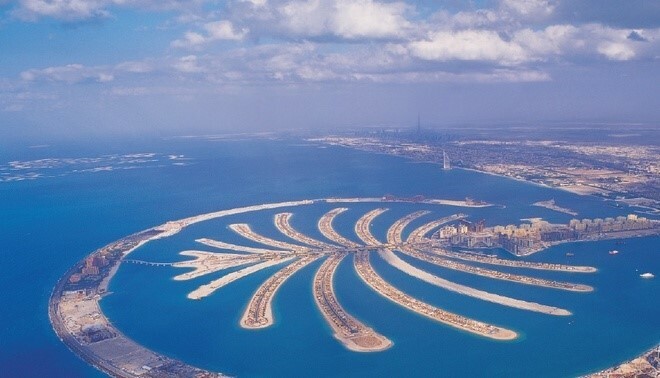 The artificial island “The Palm” is a combination of hundreds of luxurious hotels with hi-end villas and exclusive seaside apartments. Photo: Guff. 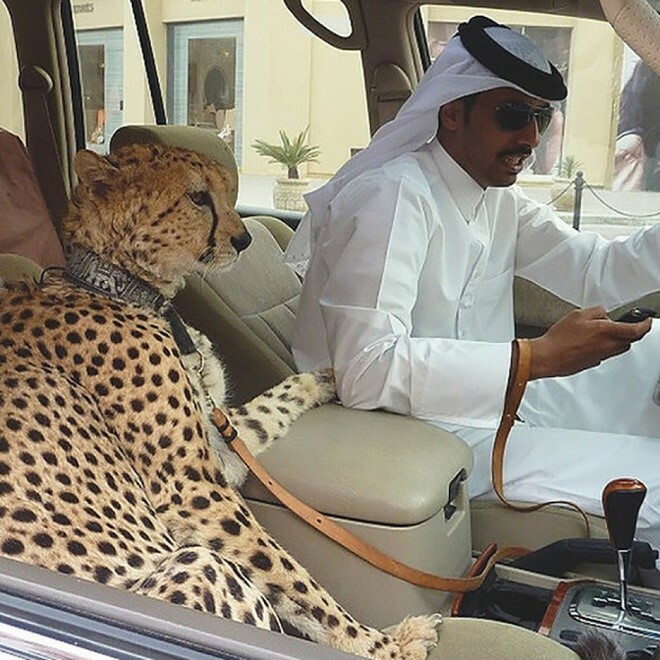 The rich people in Dubai often promenade with leopard or lion as the pets, these pets and mostly preferred by the upper class because they symbolize the noble, power and wealth. Photo: Alux. 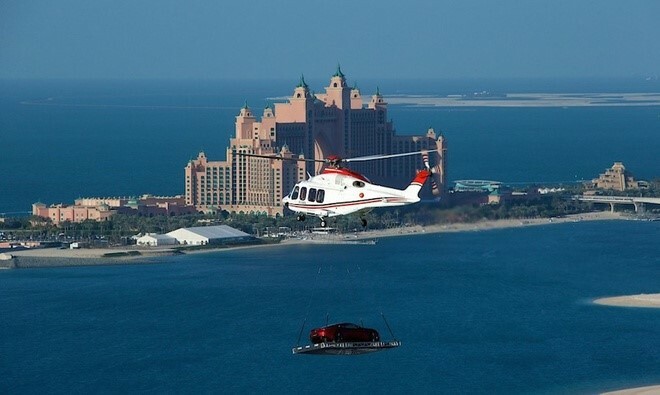 Using the helicopters to move the cars in case of traffic congestion, or simply because “they just want to drive that car” at that mean time. Photo: Alux. 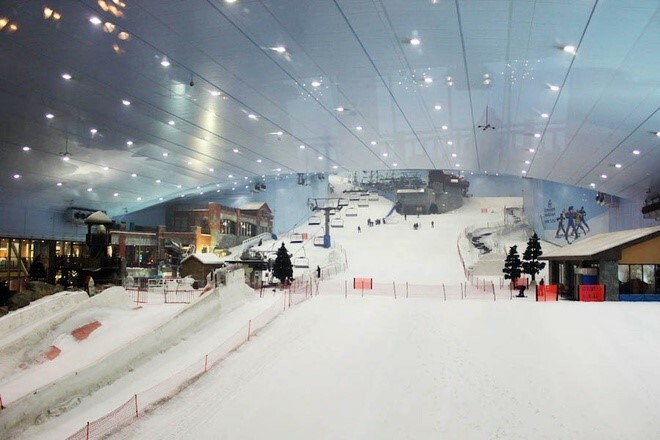 Although located in the Arabian desert, Dubai has its self-built ski resort for tourists to ski all year round. Photo: Alux. 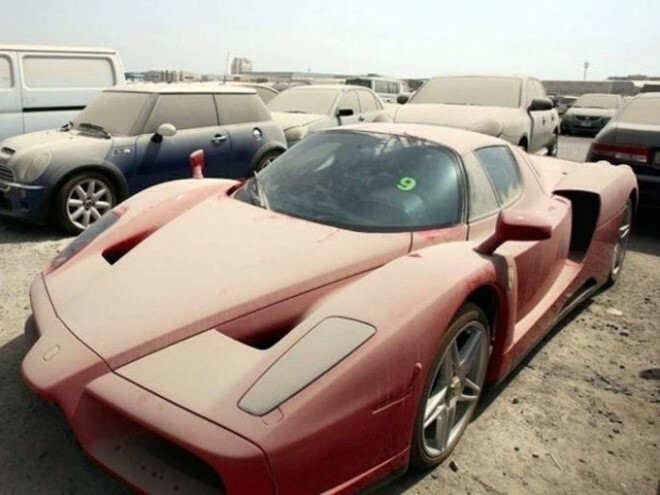 Dubai is also known for “The cemetery of the super fancy car”. This place is where the super fancy cars are discarded, waiting to be processed because their owners did not like them anymore. Photo: Alux. 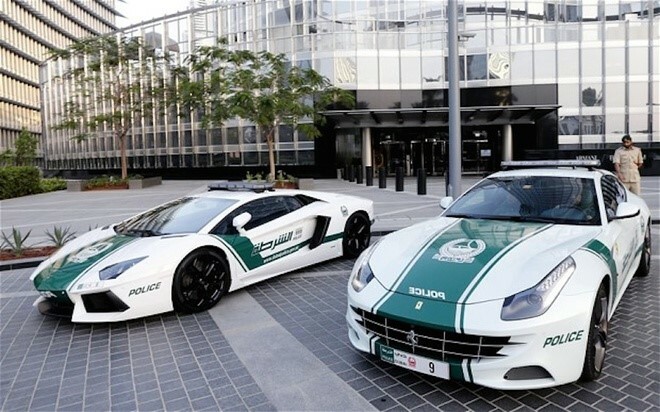 Dubai is the only place in the world using supercars like Lamborghini, Ferrari or even Bugatti as the police cars, or sometimes just as a taxi. Photo: Alux. Tourists come to Dubai are often overwhelmed by the luxurious scenery. 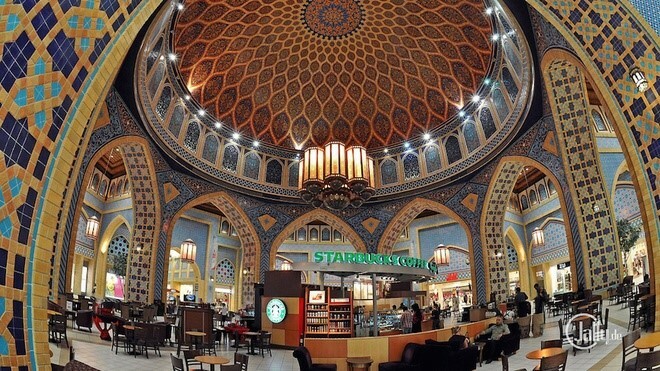 This is simply a normal Starbucks store. Photo: Allisbelle. 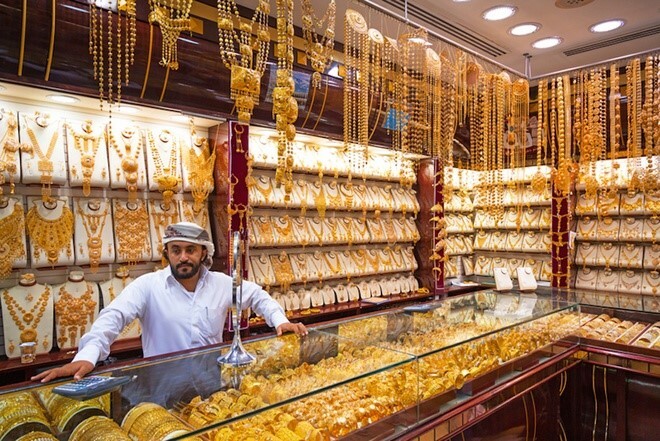 Dubai is also the only place in the world that has the Gold Selling ATM. 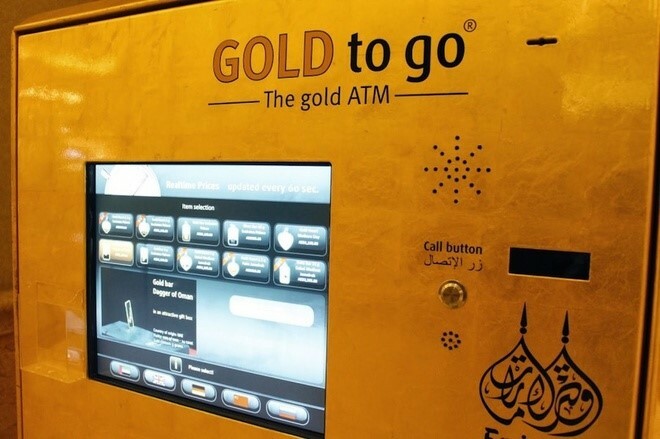 Gold price at ATMs will be changed every 10 minutes according to the international gold price. Photo: Alux.